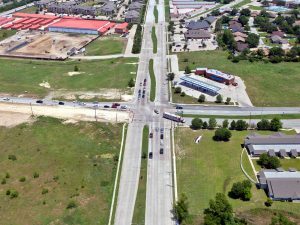 Kennedy Consulting, Inc., a JMT Company, provided full design and related services for an urban roadway widening project in Fort Worth, TX. Kennedy Consulting, Inc. (KCI), a JMT Company, provided right-of-way determinations, schematic design, environmental documentation, railroad design, and complete PS&E for this two-phase, $9.5-million urban roadway widening. 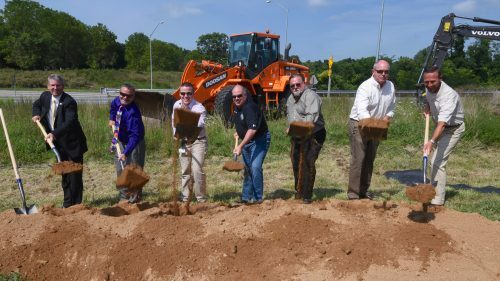 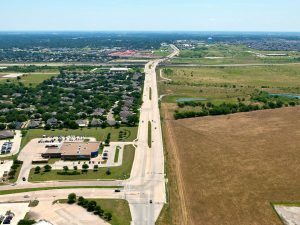 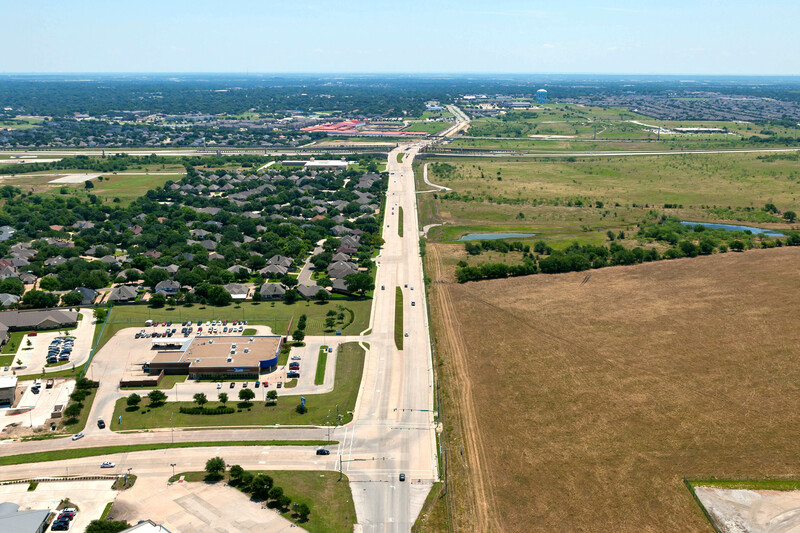 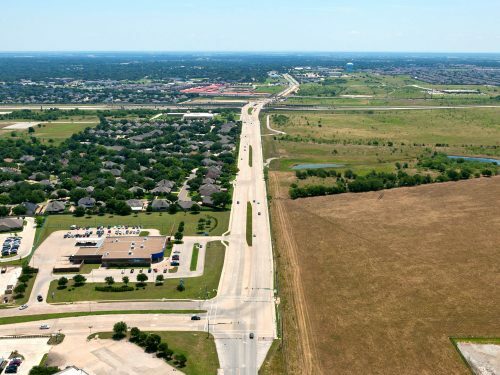 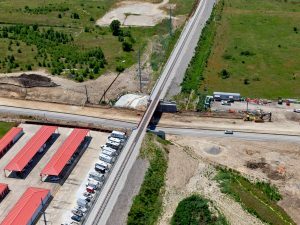 The one-mile-long project was designed and constructed in two phases consisting of areas west (Phase I) and east (Phase II) of Chisholm Trail Parkway (formerly Southwest Parkway). 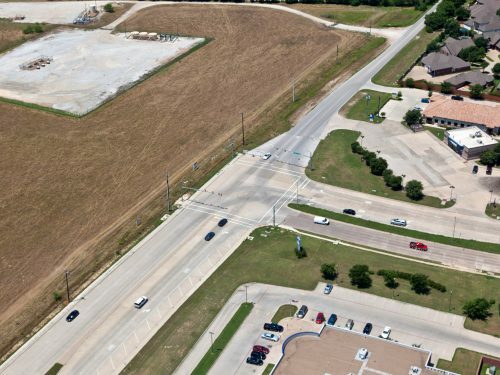 This project required roadway geometrics, traffic control plan, storm sewer design, construction scheduling, bid document preparation, and construction letting. KCI’s design incorporated shared use lanes as well as the latest ADA Accessibility Guidelines and Texas Accessibility Standards. 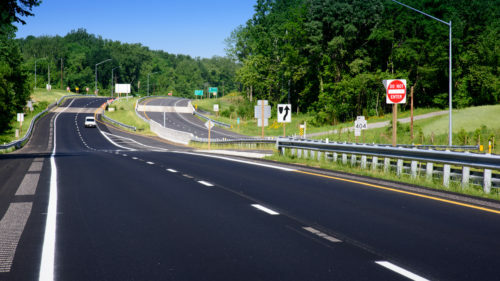 Pedestrian elements included intersection crosswalks, sidewalks, barrier-free ramps, pedestrian handrails at culverts, and accessible routes across driveways and side streets. 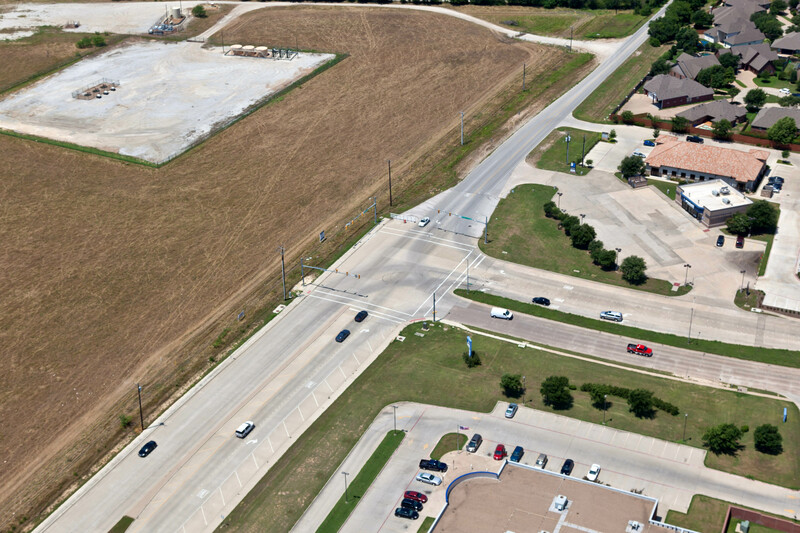 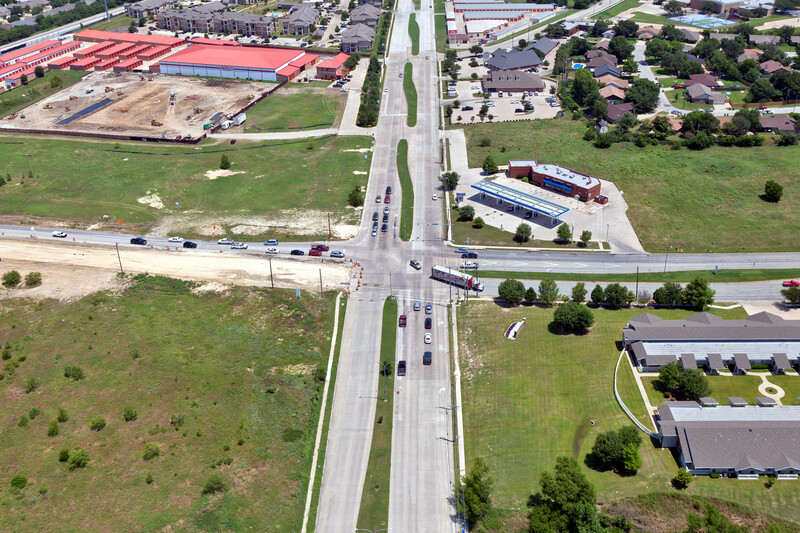 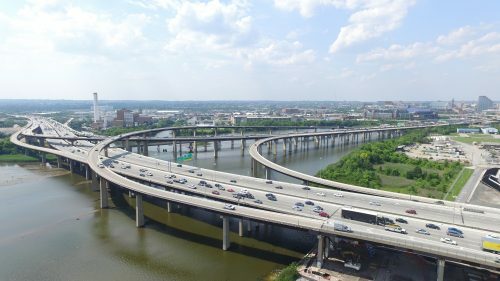 The project required several intersection improvements and the identification/coordination of utility conflicts with the adjacent franchise utilities, the City of Fort Worth, and the North Texas Tollway Authority in order to clear the corridor to accommodate an accelerated schedule. The Dirks Road project also featured restrictive geometric design due to narrow right-of-way widths and the need to accommodate adjacent existing development, major intersection improvements (signalization, added capacity, future expansion, etc. 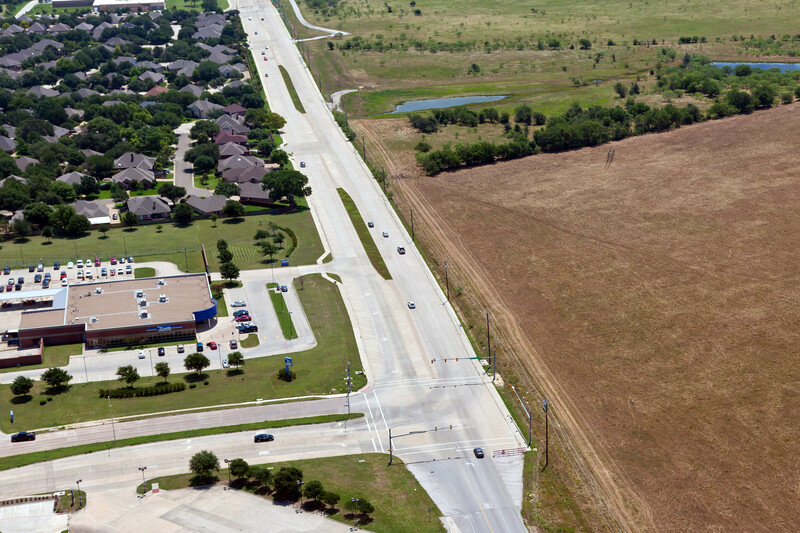 ), culvert design, and storm sewer design. 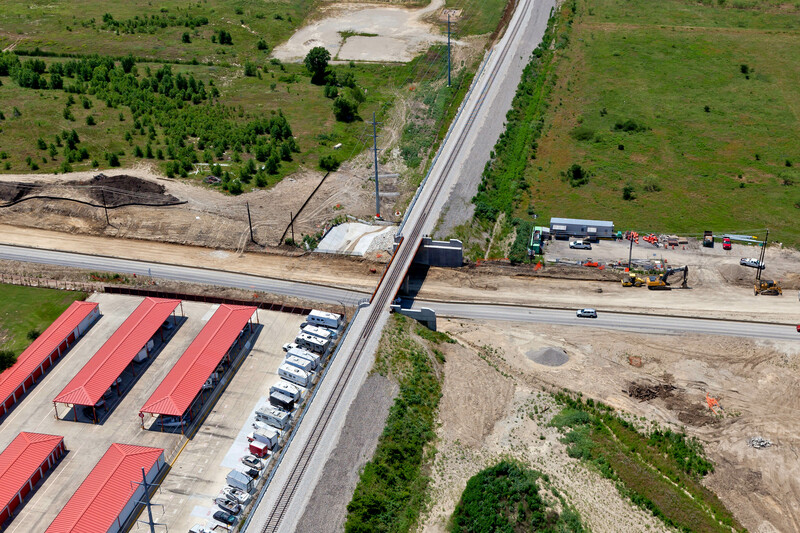 Staff coordinated extensively with the Fort Worth and Western Railroad Company, The T (Fort Worth Transportation Authority), and the City for the relocation of approximately one mile of track and the replacement of the current railroad structure over Dirks Road due to deficient vertical clearance requirements.